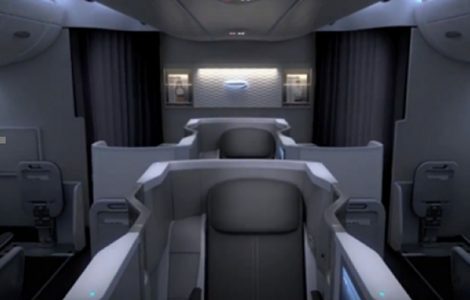 Always wondered what it was like to fly First Class on British Airways? Now you can upgrade from Business to First for free when you book an eligible published, semi-flexible R, D or C class, or a fully flexible J class, Club World return ticket with Teplis Travel by December 2, 2016. You can upgrade on the outbound or return part of your journey – whichever you prefer, and you can book as many upgrades as you like on eligible flights. Upgrade to First is also available on American Airlines, Finnair, Iberia and OpenSkies operated flights on eligible routes to the US when booked with a British Airways codeshare flight number. This offer is available when you travel outbound by December 23, 2016. Please note this offer is very popular and upgrades are subject to availability. This offer cannot be booked on ba.com.